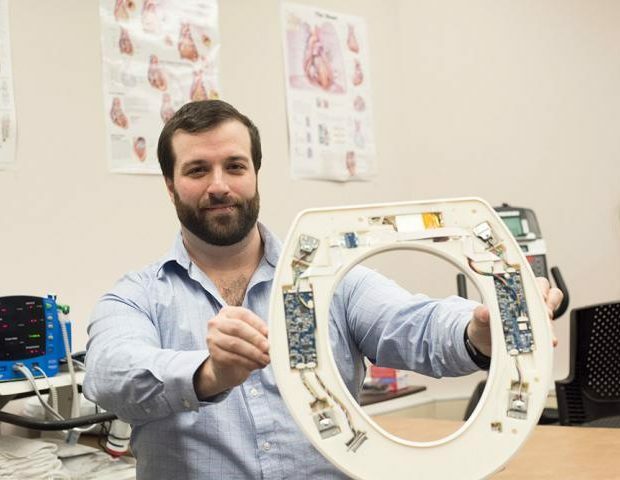 The Rochester Institute of Technology in the US have developed a toilet seat that is capable of monitor the patient’s heart health. Able to monitor blood pressure, oxygen levels and heart rate – as well as the different types of activity on the heart – the device is said to be able to help patients monitor signs for heart failures, strokes and weight. As a result, patients are able to determine whether or not hospital admission is necessary, and detect symptoms and signs of a condition before the patient has begun noticing. Therefore, healthcare systems will be more likely to treat the condition as early as possible, and thus has have a better chance to treating it.